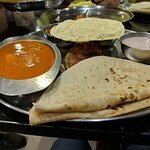 There aren't enough food, service, value or atmosphere ratings for Malwani Kkalwan, India yet. Be one of the first to write a review! Not a fine dining place. But clean, good service and really excellent food. We had prawns, crab soup, Indian salmon curry and it was very nice. 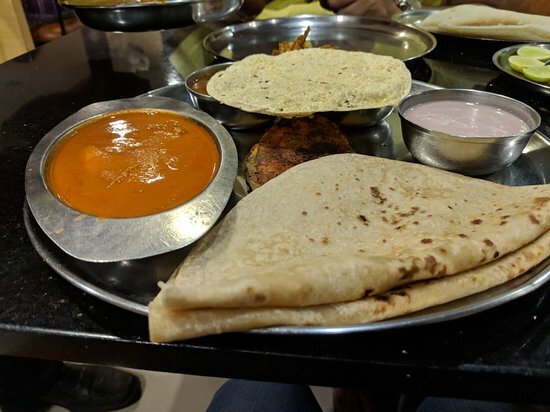 I personally love malvani cuisine,and this restaurant is surely a must try when it comes to having authentic malvani cuisines.Chicken thali,Prawns fry and Sol kadi is a must try. Good food, good ambience. Been frequenting this place for close to five years now. The food is yummy but the portions are small. But then again for the money you shell out, it is worth it. Very economical. Great sea food. Get quick answers from Malwani Kkalwan staff and past visitors.